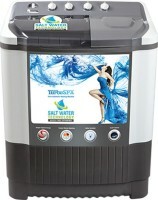 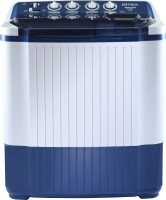 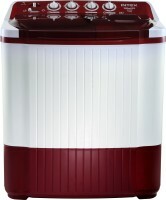 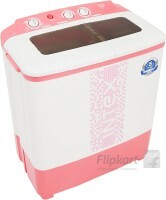 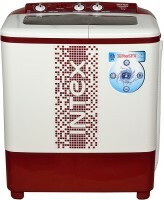 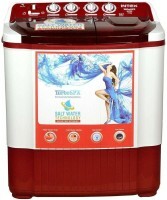 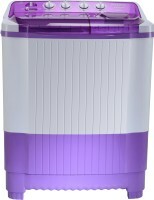 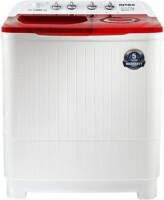 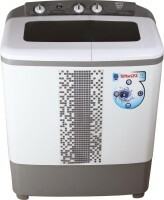 Get best price, specification and review of Washing Machines in India on scancost.com. 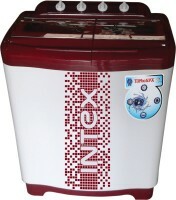 Washing Machines in India available from popular brands like Intex, Samsung, Videocon, Panasonic, Onida, LLOYD, LG, Whirlpool, Hitachi and many others. 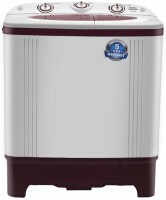 The Washing Machines in India shown below are at the lowest prices across online (Flipkart, Amazon, TATACliq, Snapdeal etc.) 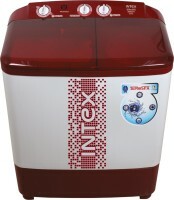 and offline shops in India.